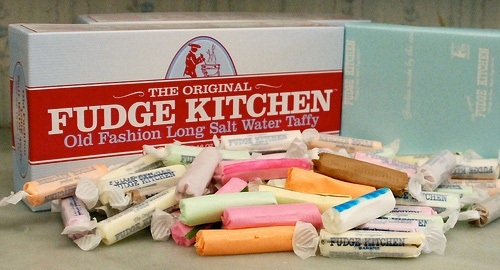 This one pound of our popular assortment of Salt Water Taffy is sure to please. There are 16 flavors of our delicious chewy homemade Salt Water Taffy and this a mix is of all or most of them. Get a seashore tradition delivered right to your door.